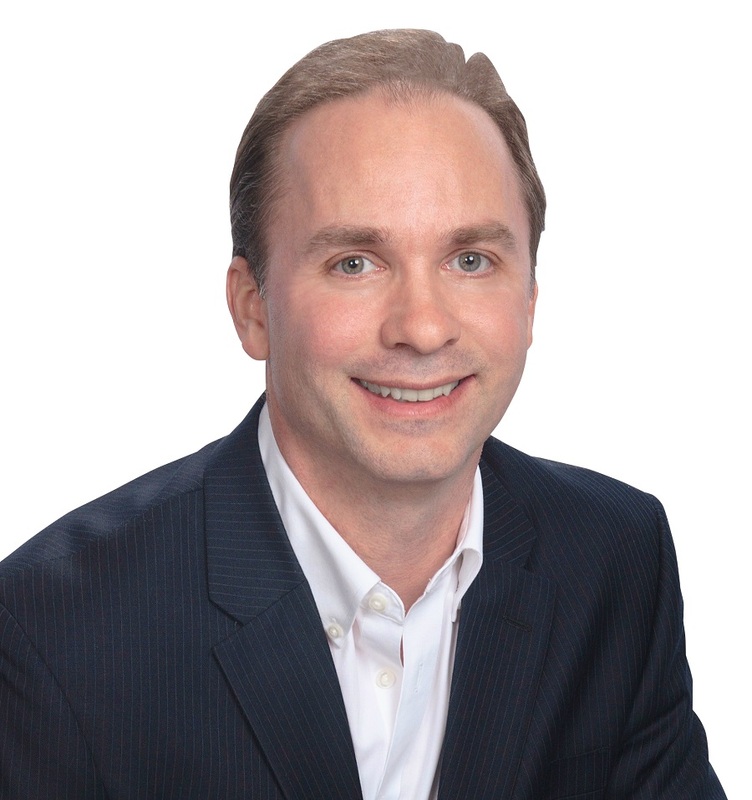 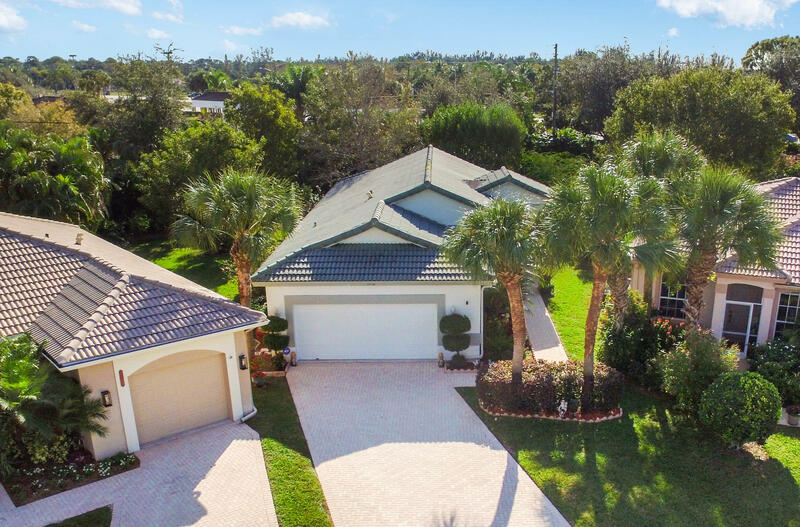 Jeff Grant Palm Beach Gardens Real Estate Agent, Jupiter FL, Juno Beach Florida and North Palm Beach Realtor Jeff is an Award Winning Realtor, Top Producer and Leader of the Jeff Grant Real Estate Team at the REMAX Properties Agency. 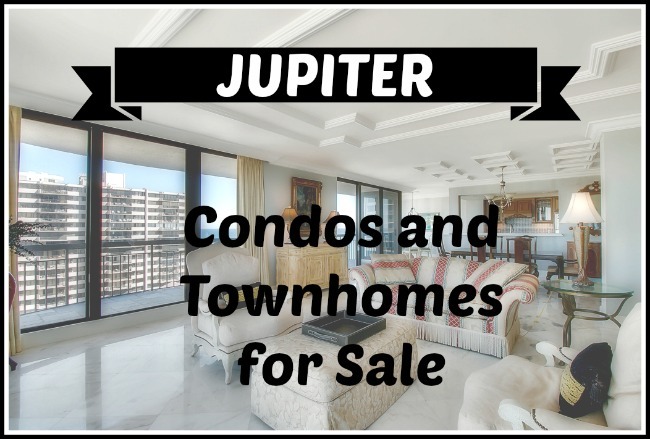 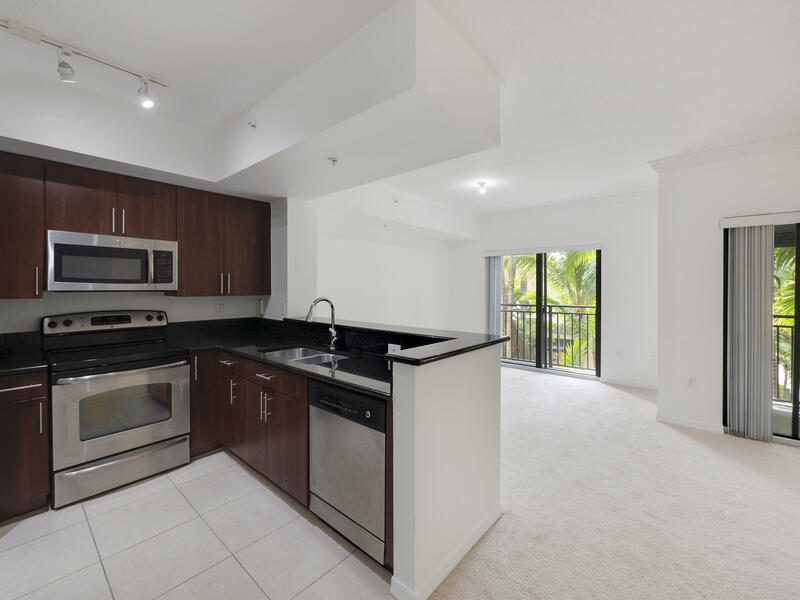 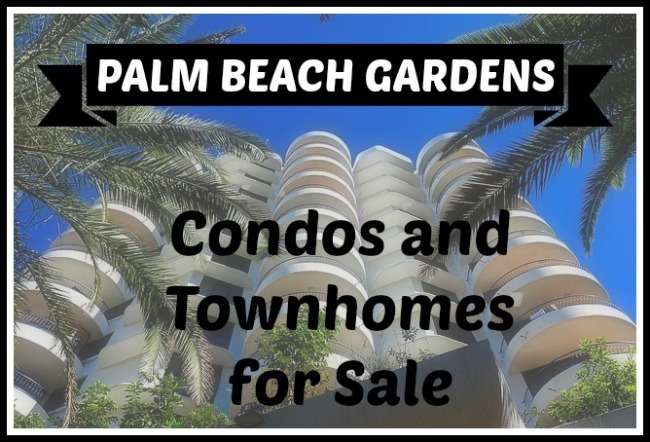 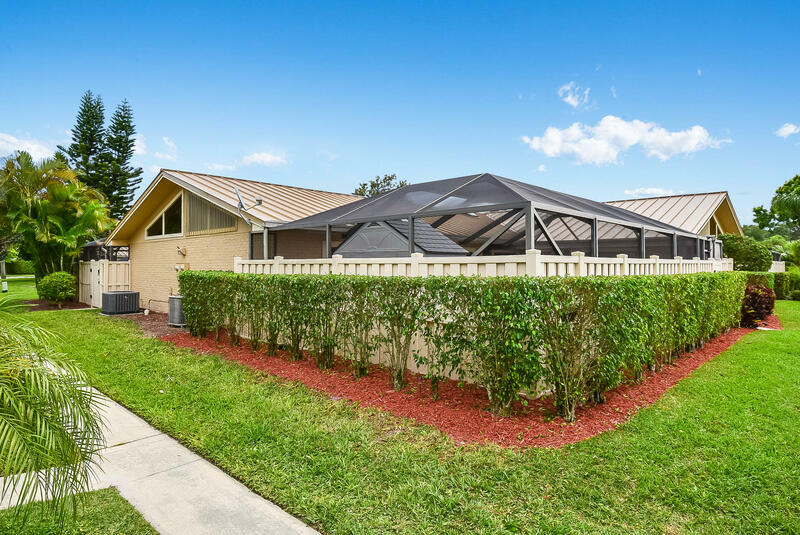 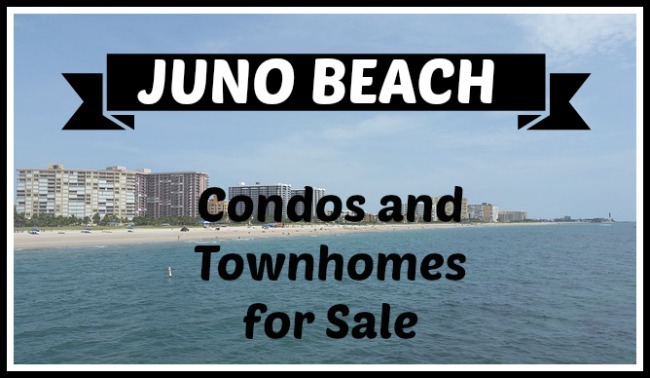 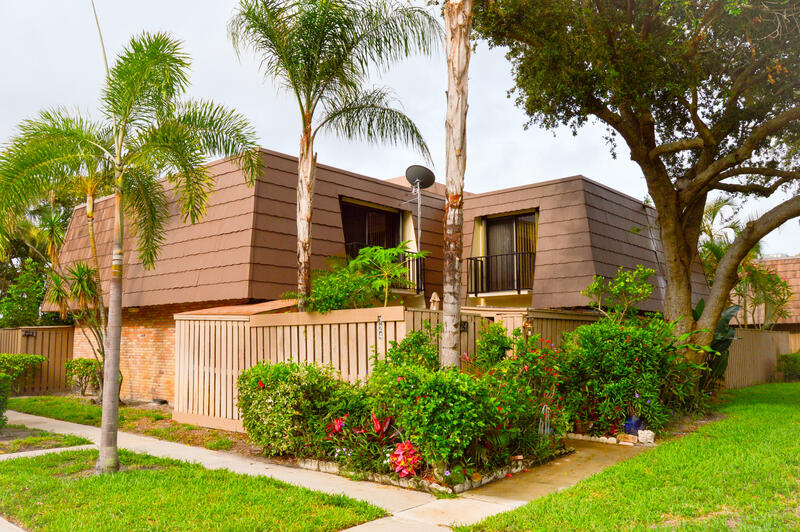 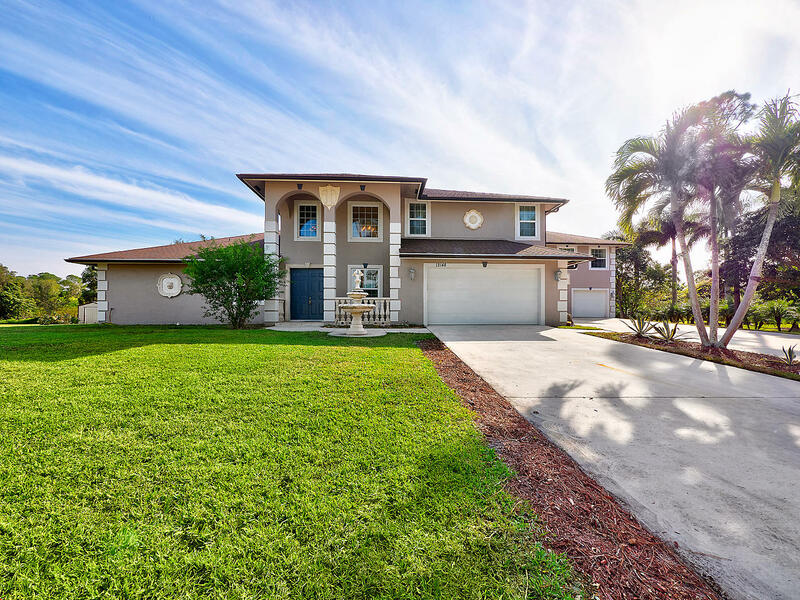 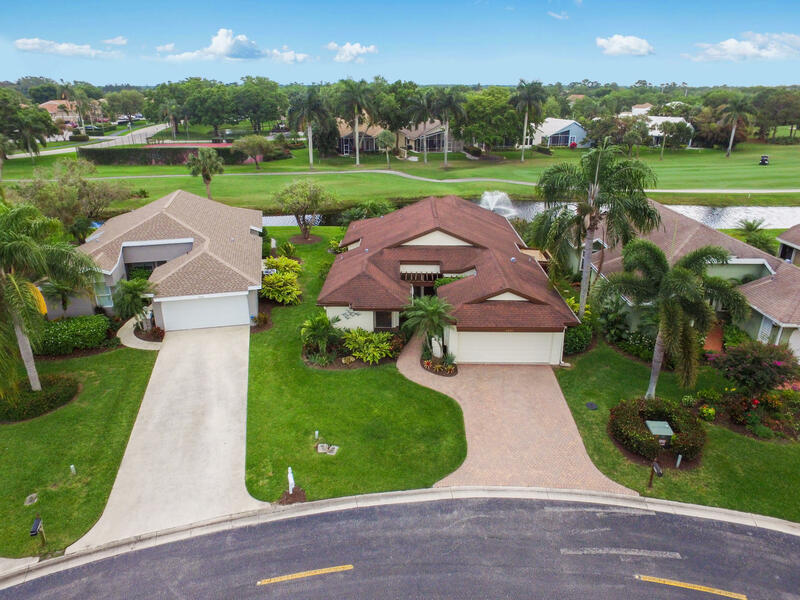 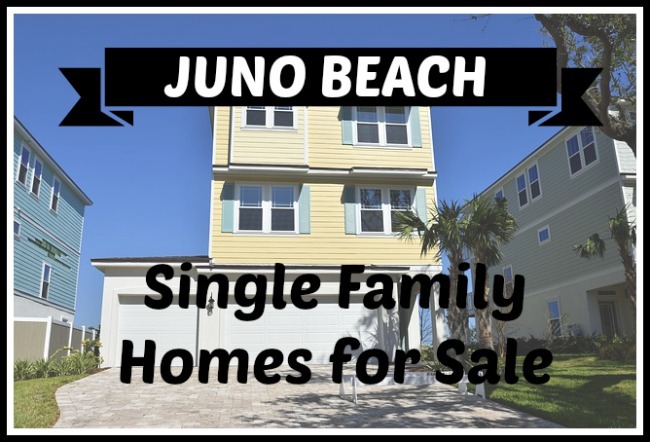 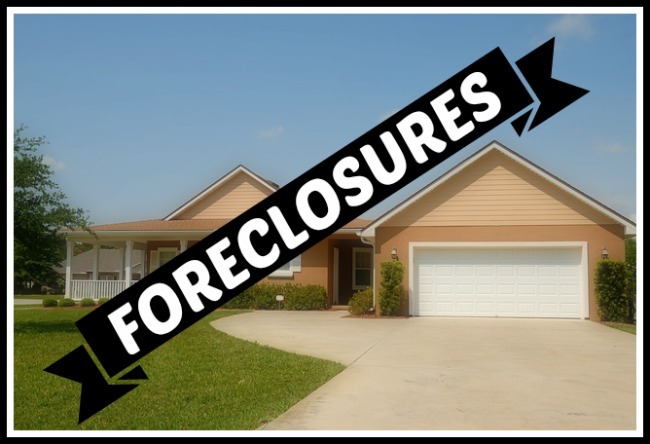 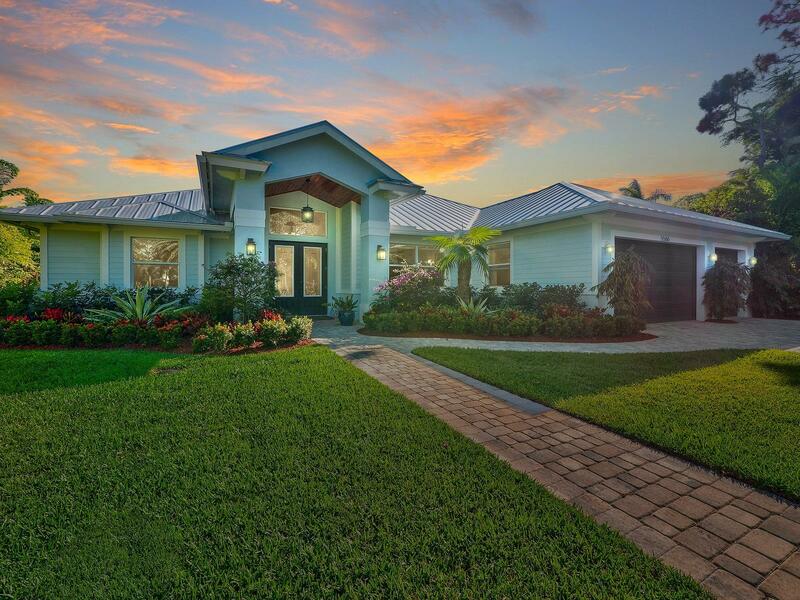 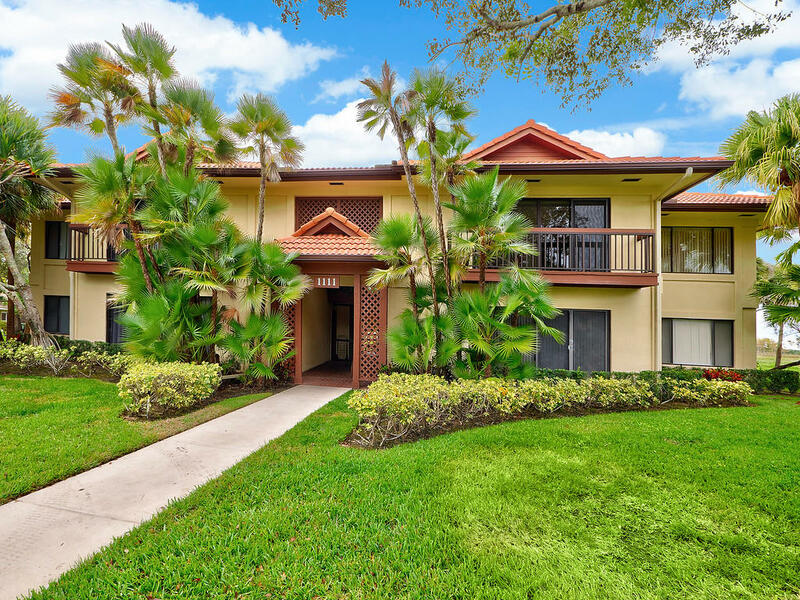 You can search Palm Beach Gardens Real Estate and Palm Beach Gardens Homes For Sale. 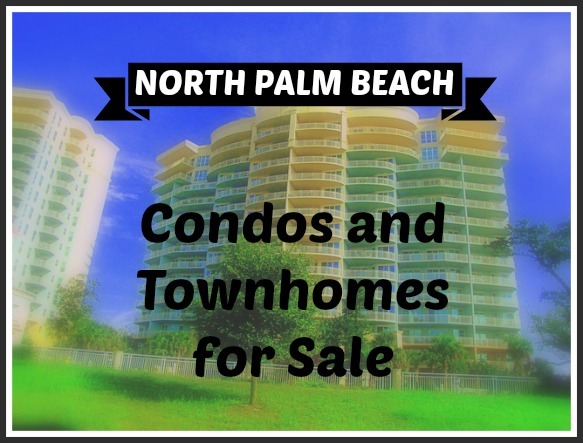 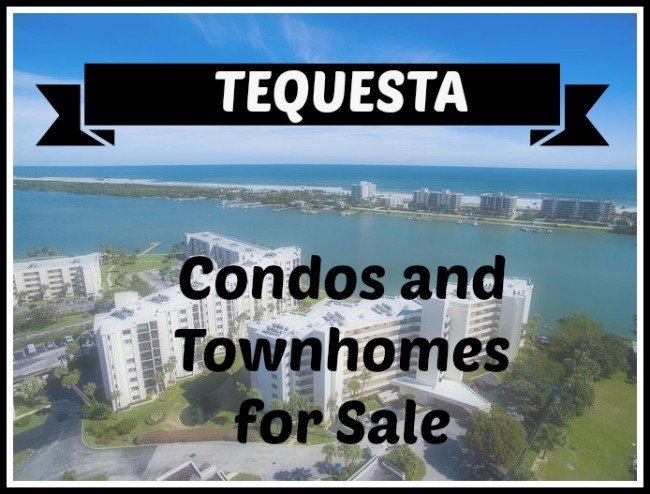 Looking for Palm Beach FL real estate brokers or maybe the best realtor in Palm Beach County? 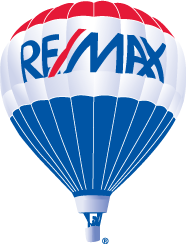 Realtors Palm Beach Gardens can be found at the Remax Palm Beach Gardens. 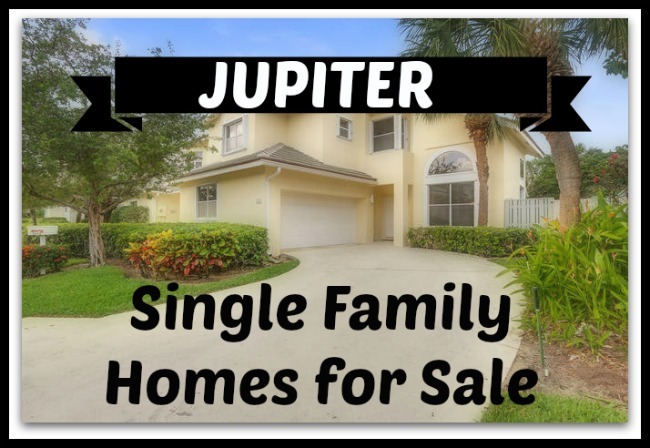 Thanks for visiting one of the Top Palm Beach FL Real Estate Agent. 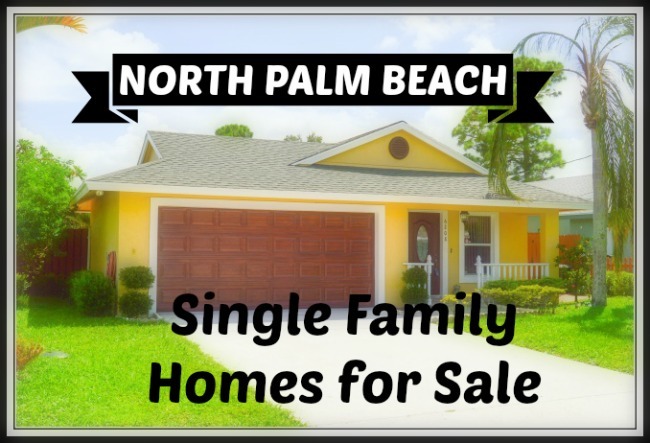 Our Real Estate Agency is located in Palm Beach Gardens in the Northern part of Palm Beach County FL. 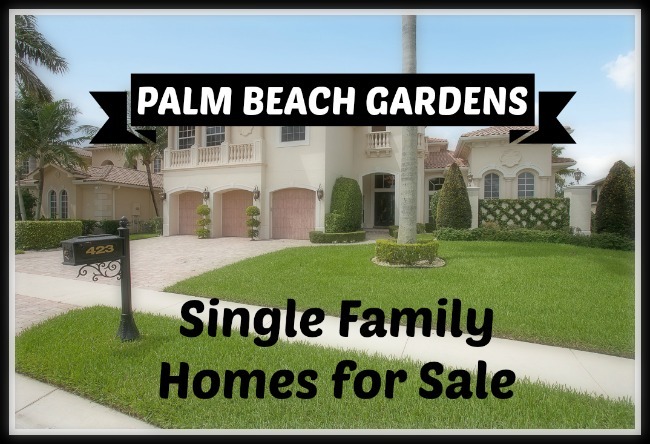 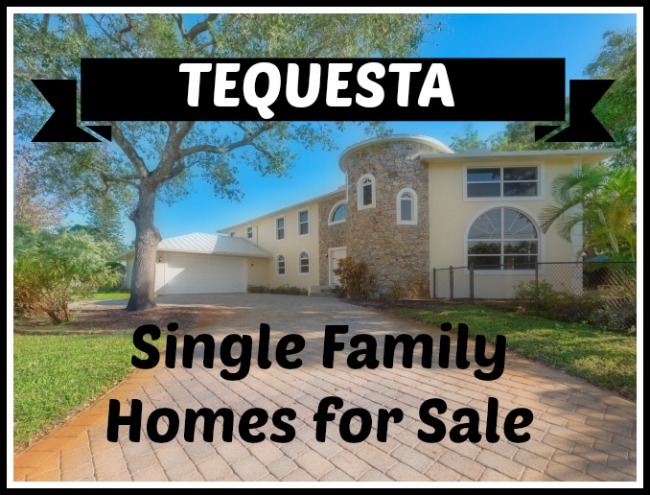 Click the search tab to find Palm Beach Gardens real estate listings and all types of Palm Beach Gardens realty. 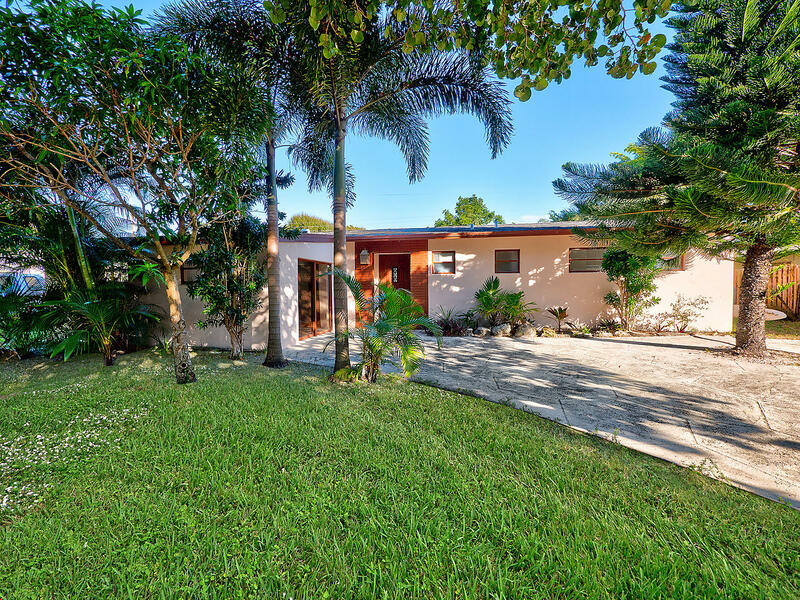 See the reviews we received from home buyers and sellers in the Palm Beach area.